Click cover image to read the latest issue. 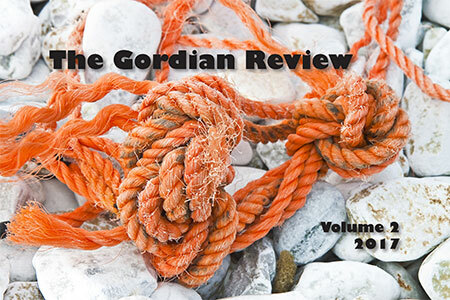 The Gordian Review is an annual, online literary magazine, which is operated by graduate students for graduate students. We offer a sneak peek of the next generation of writers. 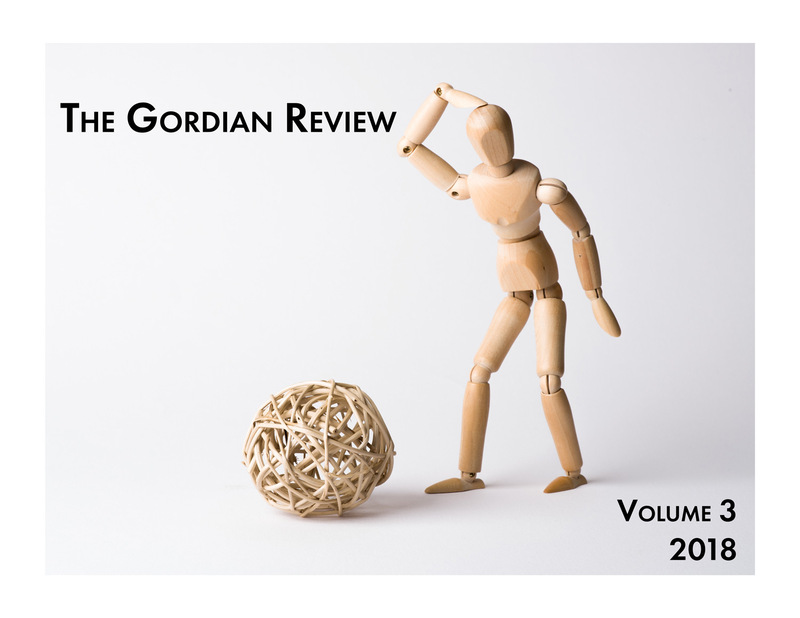 As a branch of Texas Review Press, The Gordian Review combines almost forty years of experience with the fresh ideas of a new generation. 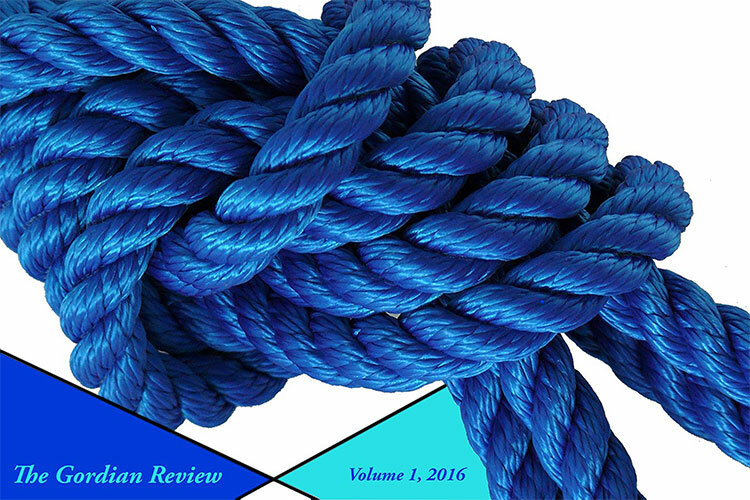 Our goal is to collect and present the best samples of nonfiction, poetry, and fiction from our peers at universities around the country. If you're not sure what to submit, feel free to view our previous volumes. With a quick click, you can download and read either issue.